Once again, a legislative committee stripped updated human health protections out of our drinking water protections – without public debate – at the request of industry lobbyists. Now the full Senate will vote this week – tell them to restore updated protections today. 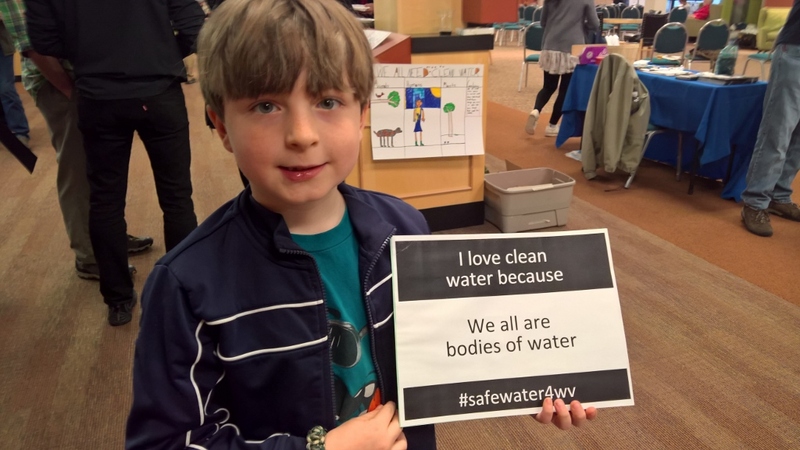 Late Friday afternoon, the Senate Judiciary voted shelve adoption of updated human health criteria for our water quality standards, putting a chemical manufacturer’s wants over the public health needs of West Virginians. The Senate Judiciary Committee employed a number a tactics to keep their actions off the record and out of the public eye. Prior to their vote, the Committee held a stakeholder meeting almost entirely composed of industry lobbyists. Why wasn’t the public represented? Because WV Rivers was explicitly instructed to limit public participation by the chairman’s staff. 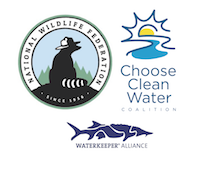 Read our letter to the committee chairman on the handling of water quality standards. Committee chair, Senator Charles Trump, assured WV Rivers that public debate and scientific testimony would occur when the committee took up the bill. That didn’t happen. Instead, the committee, gave the public a one-hour notice of the meeting and then in a matter of minutes, voted to remove public health protections. There was no testimony by public health experts or the WVDEP. The Senate Judiciary Committee cut out the public’s voice and interest. Where does that leave human health protections for our drinking water? The full Senate will vote on the bill this week. Contact your Senator; let them know that safe drinking water can’t wait. Ask them to restore updated human health protections for 60-toxins as recommended by the WVDEP, EPA and the Senate Energy, Industry and Mining Committee.